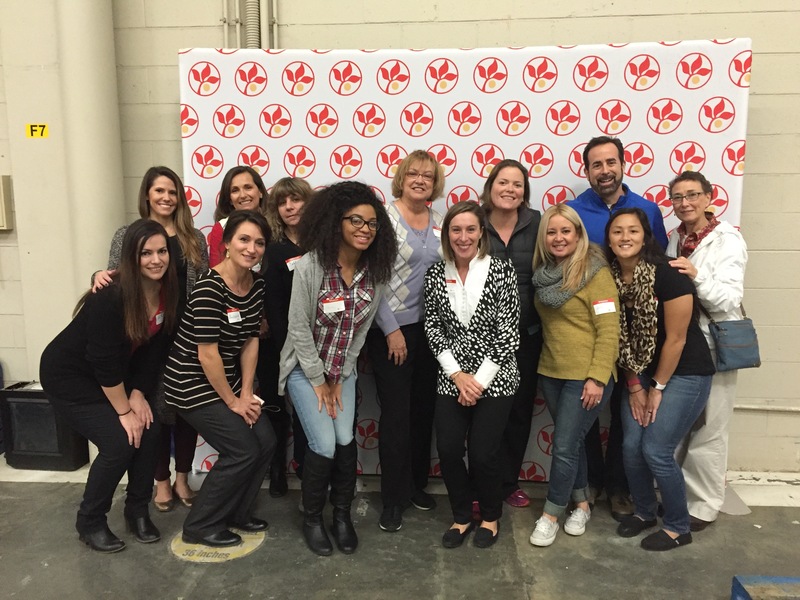 Yesterday, The Shelter Group, who are members of MMHA, volunteered at the Maryland Food Bank packing over 500 bags of food to be delivered to families in need this Thanksgiving. This holiday season the Maryland Food Bank plans to deliver food to 11,400 families in the Baltimore area. For more information on how you can help please visit the Marland Food Bank's website.